We get all kinds of wild horticultural questions in our North Carolina Extension office in Raleigh, so we thought it would be interesting to glean our hefty phone logs, along with gardener feedback, to came up with a countdown of the 10 most-asked gardening questions. It could be dog vomit slime mold (Fuligo septica), which is not a mold at all, or one of its plasmodial siblings. 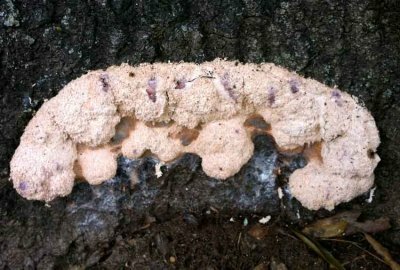 These are fascinating—although a bit gross—growths that show up on mulch after heavy rains. Simply leave them as they will dry up eventually. If you must have a tidy area, you can scoop them up in a bag and put it in the trash. These spores are everywhere, but only grow when conditions are just right, so don’t worry that these harmless messes will take over your world. Usually people tearfully add that they “just can’t lose the hedge” because it’s so beautiful and important in their landscape. Unfortunately, this evergreen grows like gangbusters for 15-25 years, and then at its peak, it fails due to several different diseases. Don’t plant it. Plant more diverse hedges instead of just one type of shrub or tree. For ideas on alternatives to Leyland cypress, see the stories “Great Evergreens for Screens and Hedges” or “Substitution Plants: Try These Trouble Free Options” on www.TriangleGardener.com. Bees have a bad rap, which I usually save for yellow jackets and other wasps. Ground bees or solitary bees nest by themselves, often in bare patches of lawn. They are active, but non-aggressive, for a couple of weeks in late spring then disappear till next year. No worries. Carpenter bees can do some mild damage to wood structures (aka your home) but treatment is limited and can involve hitting the individual holes with spray. For more information, visit content.ces.ncsu.edu/carpenter-bees. First question is what kind of grass, second is are there trees, and third, is the drainage poor? Bermuda grass won’t tolerate shade, and even shade tolerant grasses need four or more hours of sun per day, or 50 percent open tree canopy. When people add that there is moss growing there, we have the hard talk about shade and moisture. Consider creating a lovely woodland garden instead. Fertilizing stressed trees is never a good idea. Figure out what is causing the stress and correct it if possible. Is there too much, too little sun, or water problems? Is mulch piled on more than 2-4-inches? Is there an insect infestation? You should soil test, prune out dead areas, lightly compost, treat for insects if needed, and if it still doesn’t thrive, remove the tree. Chemical treatments won’t provide a miracle cure. Seek out the help of a certified arborist near you. Sigh. 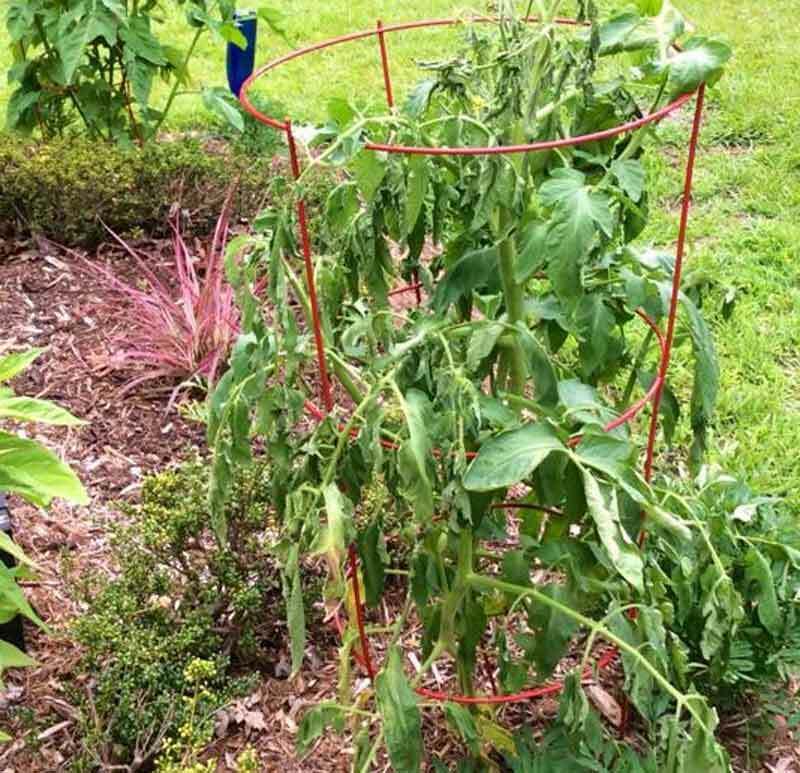 Growing tomatoes in the south is a battle of wills with Mother Nature, as our high heat and humidity breed disease pressure. Select disease resistant varieties, rotate where you plant them in the garden every year (3-year rotation if possible), soil test, prepare the soil, mulch 1-3-inches (this keeps soil moisture even and avoids blossom end rot), prune off diseased stems, water and fertilize if needed. Yank sick plants out. Moles eat insects (they love grubs) and are the avid tunnelers you see running through your lawn. Voles eat plant material (they love roots), are weak tunnelers, and may use mole tunnels or move through shallow area in the mulch. Voles can do a number on bulbs and any woody plants. If you live near woods, you will have a hard time getting rid of both, unless you have an outdoor cat. 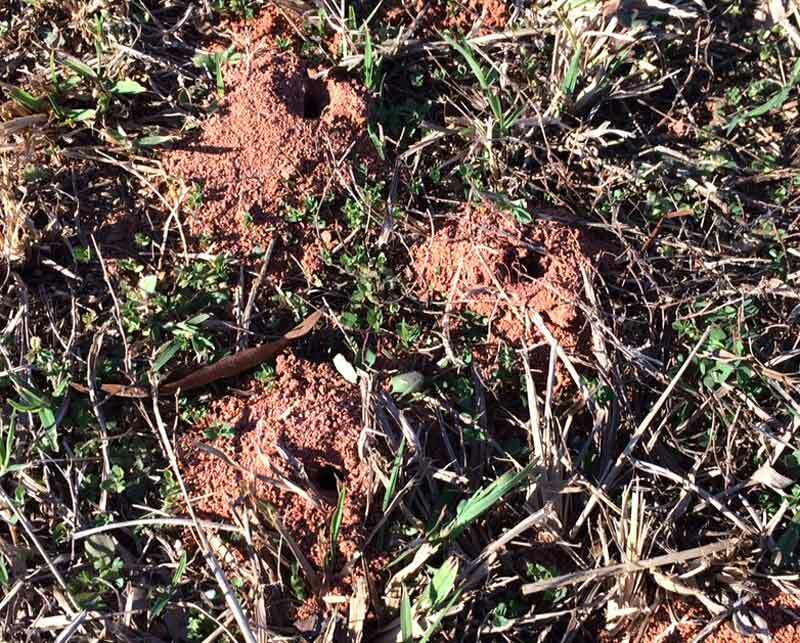 For more non-lethal and lethal control measures, see www.turffiles.ncsu.edu/insects/moles-in-turf and content.ces.ncsu.edu/voles-in-turf. 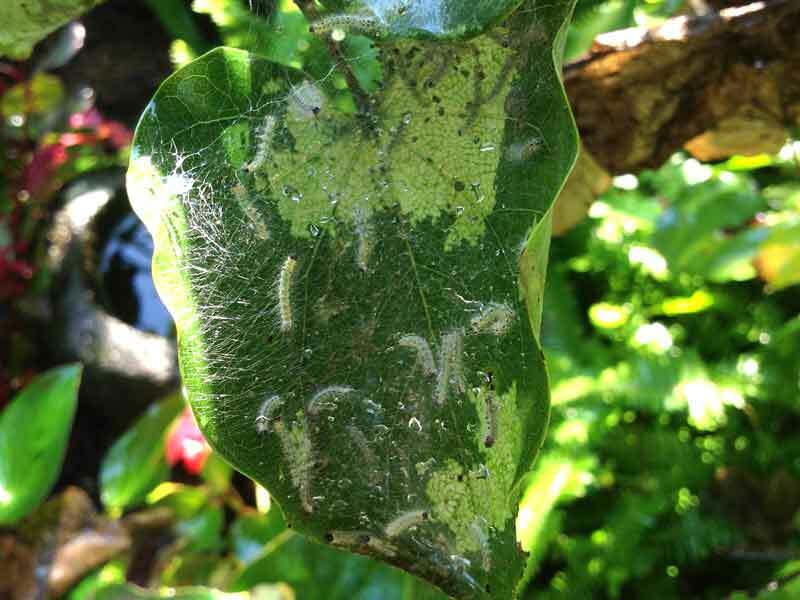 In general, spring caterpillars, like the tent caterpillar, can have more impact on a tree than the fall foliage eaters. If a tree is defoliated in the spring, it must use energy to create more leaves, and when repeated, can cause loss of vigor. In the fall, the trees have already stored their energy for winter so losing their leaves is not a problem. 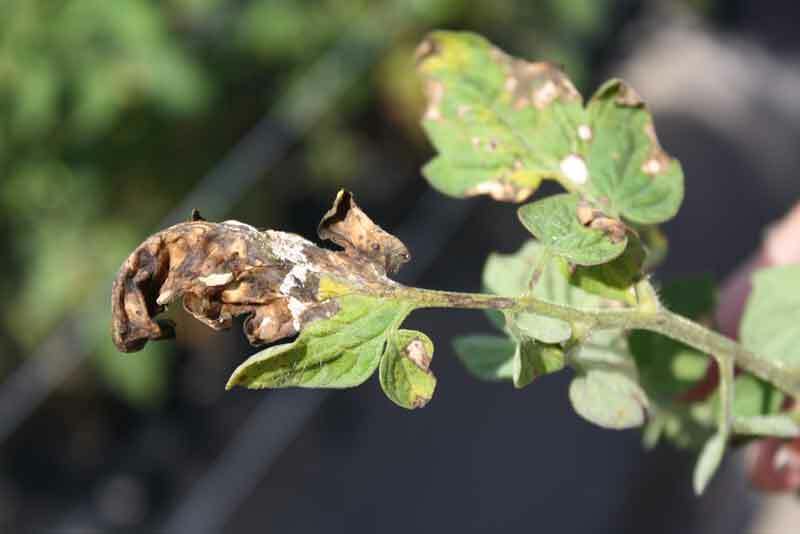 The is the same with spring leaf spots and diseases, versus those in the fall. People love their lawns! I mow whatever is green, but if you want a uniform, thick lawn, get to know the Turffiles website (www.turffiles.ncsu.edu) at NC State University. It has maintenance calendars for all the warm and cool season turfs, weed and disease identification tools, and control options. Lawn and lawn alternatives are listed at chatham.ces.ncsu.edu/extension-gardener-class-3. Soil is quite literally at the root of plant life, so knowing whether you need to add lime or fertilizer is key to plant health. A pH range of 6.0-6.5 is ideal for most plants (though not blueberries) in the south, so adding lime each year without testing can be overkill. Vegetable gardeners are the worst for overfertilizing. The NC Department of Agriculture & Consumer Services provides an excellent and free soil testing service (free from April through November, $4 December through March) for its citizens. For more information visit ncagr.gov/agronomi/sthome.htm or call your local Master Gardener volunteers. For more details or other gardening questions, you can call the Wake County Master Gardener volunteers at 919-250-1084 or the Master Gardeners where you live. For a list of these, visit www.trianglegardener.com/become-a-master-gardener. Featured image by Jeana Myer.